Six months ago, Crossbones kidnapped the Red Skull's daughter, Sin, from a government reeducation facility and disappeared into the night. Now, he and this spawn of infinite evil have come to the American Midwest to tear a new hole in A.I.M. - but none of them counted on Captain America and S.H.I.E.L.D. Agent 13 showing up! 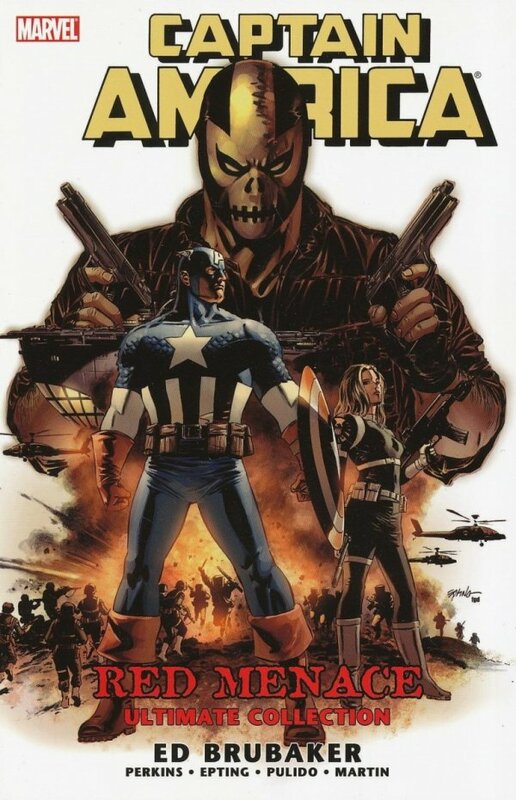 Then, Cap travels across the Atlantic in search of his former partner in a story that will see him fighting side-by-side with some old friends. But Cap and the Winter Soldier aren't the only ones taking the journey abroad. Crossbones and Sin are on a path of revenge that's leading them in the exact same direction! 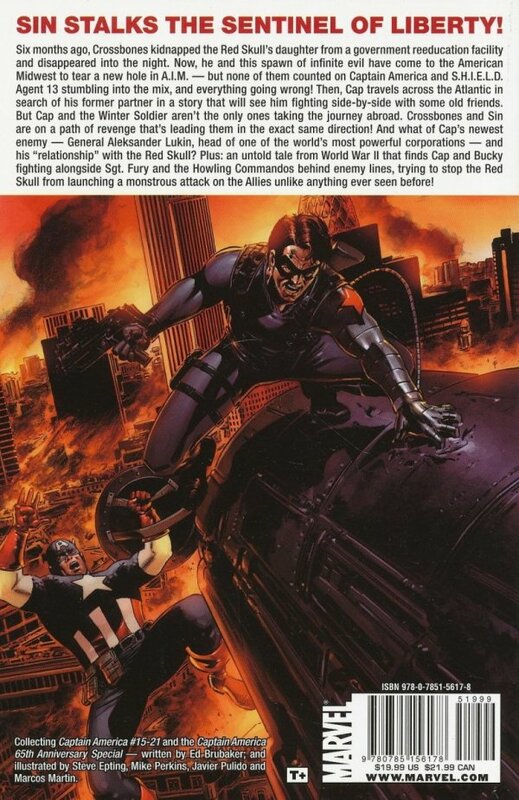 And what of Cap's newest enemy - General Aleksander Lukin, head of one of the world's most powerful corporations - and his "relationship" with the Red Skull?